Books This Book Blogger Owns...and Will.Read.Soon! This book was a gift from my secret Santa this past Christmas. 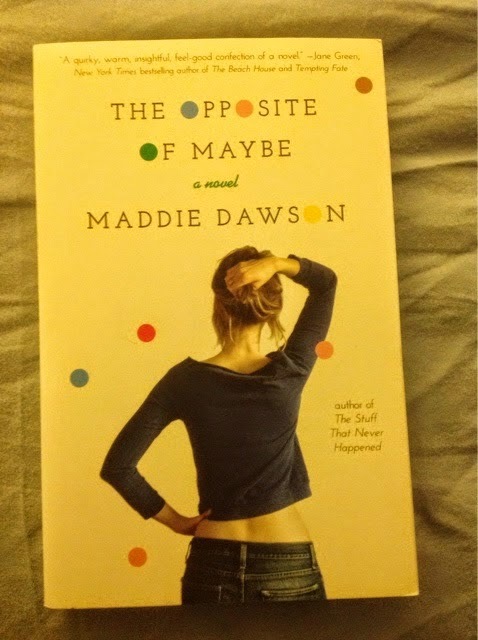 It's on my TBR list and my SS was very generous! I'll have to check out this book. 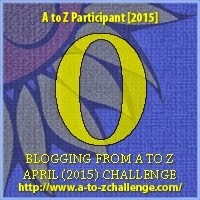 Hope your A-Z is fun!